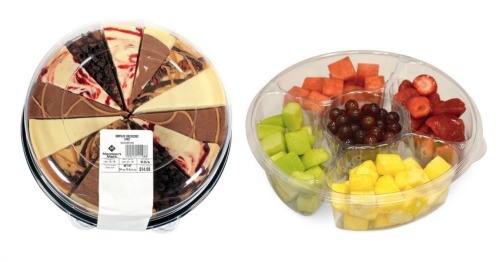 This package includes your membership, a complimentary card for a household member, a $10 eGift card, a $15 eGift card for online purchases, and a FREE fruit party tray. You also have the option of getting a package for $45, which includes all the bonuses (except you’ll get a $20 eGift card instead of the $10), plus a FREE cheesecake sampler tray. 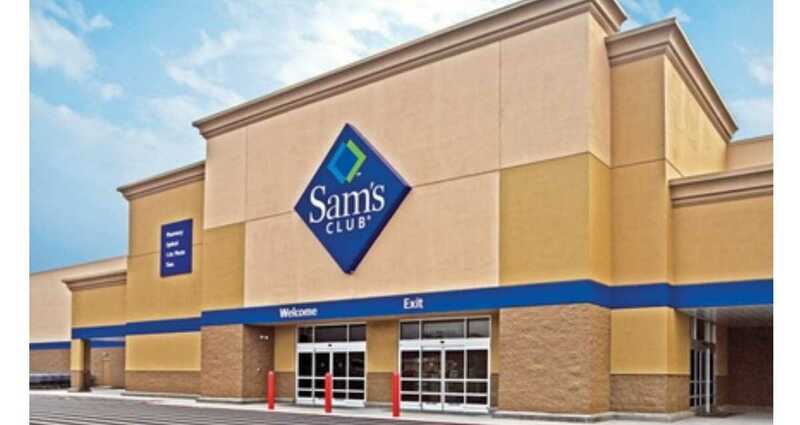 Remember: Sam’s Club is having a One Day Sale on 11/10 (for great prices on TVs, laptops, and more). Check out my list of top deals from the sale so you can be ready. This Groupon deal is valid for a limited time.